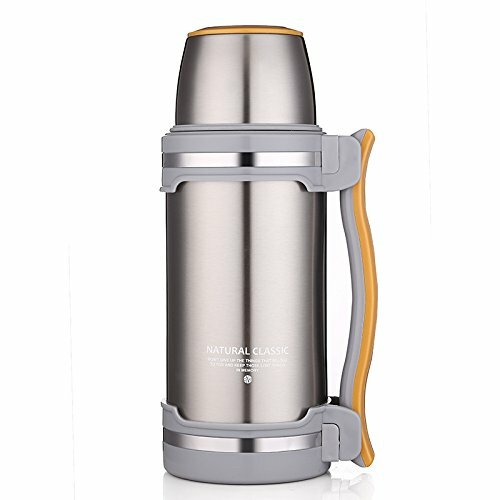 This ONEISALL Stainless Steel Insulated Pitcher has a large capacity of 2L and comes in a stainless steel colour. It will keep long temperature of the drink. 95℃ hot water is more than 60℃ even after 12 hours, 51℃ after 24 hours, 40℃ after 36 hours. Manufacturer: Huizhou Weifan Trading Co. Ltd. Publisher: Huizhou Weifan Trading Co. Ltd. Studio: Huizhou Weifan Trading Co. Ltd.